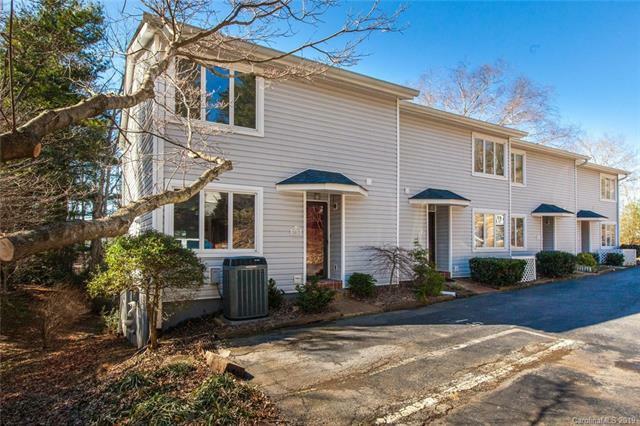 Charming unit available in the Hollybrook Condominium community. 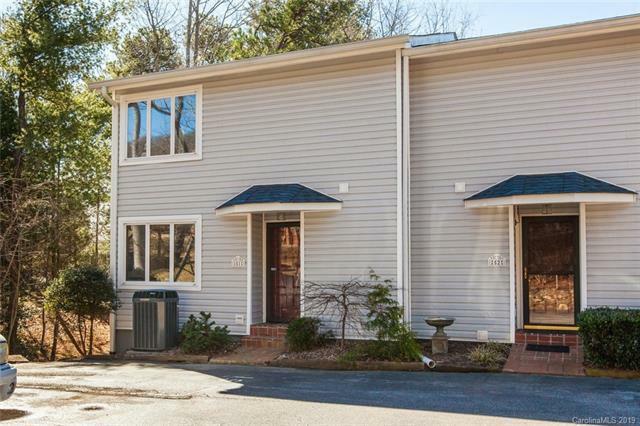 This immaculately maintained condo located in South Asheville offers convenient access to Arden, Fletcher as well as Asheville. This ideal floor plan features an abundance of windows with beautiful wood trim. 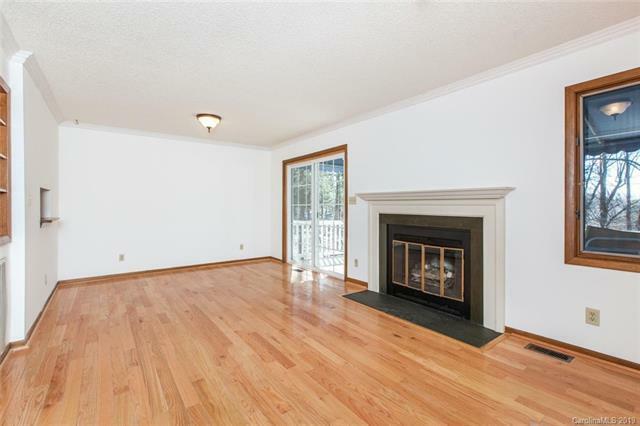 Walk through the entry hall and into the spacious family room featuring gleaming wood floors and a fireplace. You will love the large and open kitchen and the adjoining dining area. 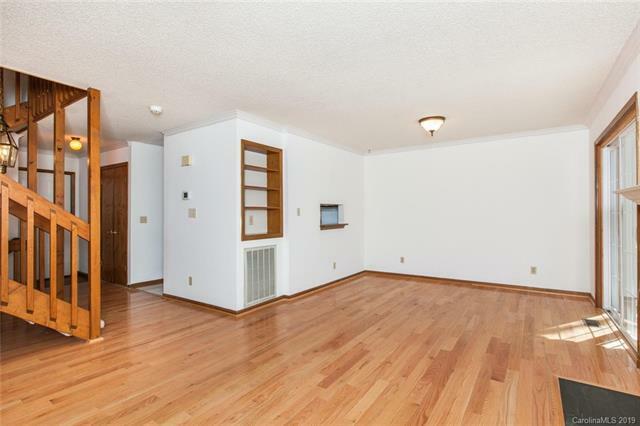 The basement level features another full bathroom, bonus room and sun room. Hollybrook amenities include a clubhouse, pond and beautiful pool. Charter and Uverse available! Additional parking available nearby. All of this with easy access to all points of interest in South Asheville. Come see this one today!